As part of Cassette Store Day 2014, The Adult Teeth Recording Company is revisiting its first full-length release, the exceedingly well-received Time's Machines by ambient musician Mt. Judge. Available for the first time on cassette, the release is strictly limited to 50 copies, but is also available digitally and on CD through Bandcamp. 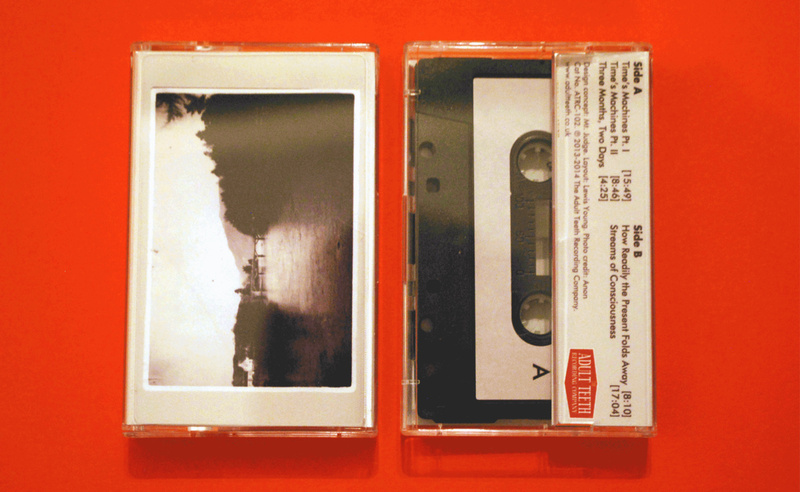 We have chosen to reissue Time's Machines as the cassette format lends itself particularly well to the ambient sound. The gentle background hum of the tape adds a subtle warmth to this already beautiful piece of work. We're very proud to be part of Cassette Store Day 2014, supporting independent record shops both in the UK and across Europe.